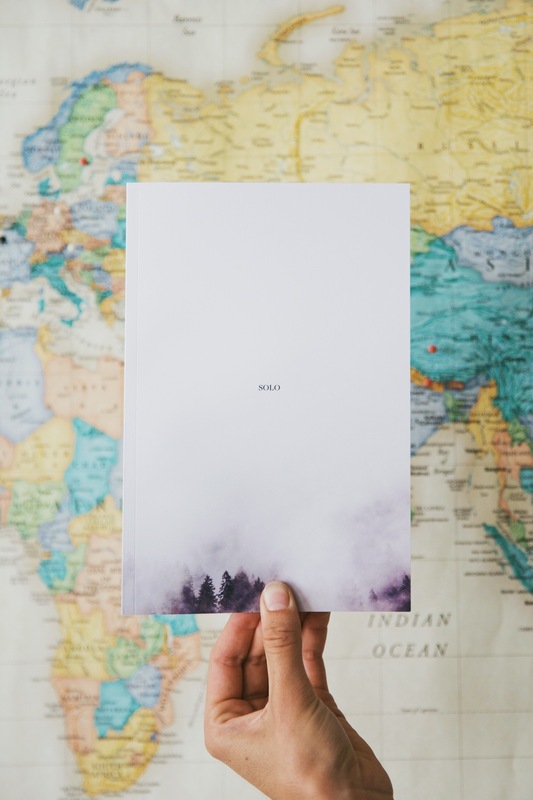 SOLO is photographer Laura Austin’s guidebook to solo travel. Focusing on the cerebral experience of being a lone woman on the road, SOLO reads like part photojournal, part travel diary. Full interview about the book on Live Fast. *All copies will be signed, if purchasing as a gift please e-mail me at laura@lauraaustinphoto.com with who you would like it to be signed to. © 2019 Laura Austin Photography.